The year is quickly coming to an end and it is time to reflect on achievements of 2015. Here, at Principals Australia Institute we have continued to work with schools in every state and territory, and each sector, and it has been a busy year. Recently I have had the opportunity to learn about the recipients of the John Laing Awards for Professional Development. It has been inspiring to read about their work in schools and their outstanding commitment to supporting teachers and students in the context of professional learning. The focus on mental health and wellbeing is an important part of our work, and the number of schools taking up KidsMatter Primary and MindMatters continues to grow. Student Principal for a Day attracted more than 175 schools, and over 300 students including secondary school students, who took on roles related to the work of principals. Our staff have presented at over 20 conferences this year. Our resources, L5, Graduate and Grow and workOn are valued by school leaders. 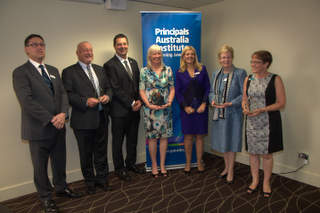 The John Laing Awards for Professional Development will have been presented to 31 principals in schools from each sector across Australia by the middle of December. Principal Certification has reached a new milestone with the completion of the National Prototype Trial with around 50 principals across Australia participating in a test of the concept. We are assessing the Trial outcomes over the coming months. Institute staff have written feature articles about leadership of principals, and the use of technology in a range of publications. In 2016, we will consult with principals’ associations in order to meet the professional learning needs of principals. I encourage you to contact Institute staff to discuss the requirements for your school. I would like to take this opportunity to wish you the compliments of the season, a relaxing break and a positive start to the New Year. 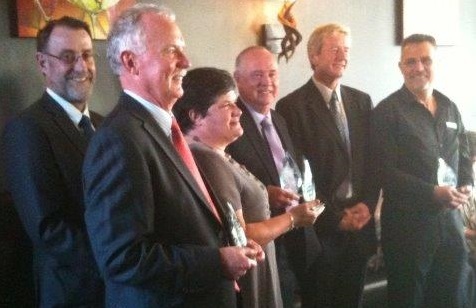 Congratulations to the honorees of John Laing Awards for Professional Development in New South Wales and Victoria! The 11 honorees received their awards this week. The last two presentation events for 2015 will be held in the first week of December for South Australian and Tasmanian principals. 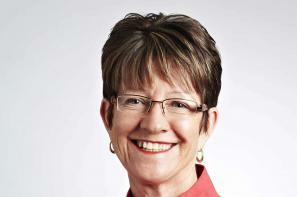 · Sally Ruston, Head, Abbotsleigh Junior School was nominated by the Independent Primary Schools Heads of Australia (NSW). · Paul Sheedy, Principal, St Paul’s Catholic Primary School, Coburg was nominated by Victorian Association of Catholic Primary Schools. 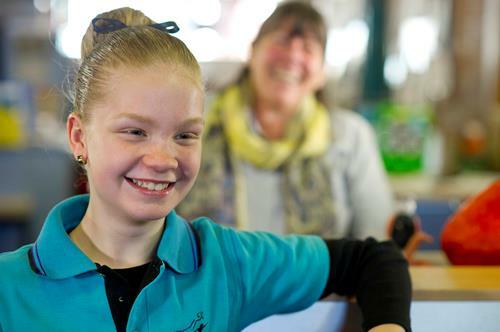 KidsMatter Primary and MindMatters use a whole-school approach to the promotion, prevention and early intervention of mental health and wellbeing of students across Australia. The number of schools implementing KidsMatter Primary and MindMatters continues to expand. Over 2,725 schools have commenced implementing KidsMatter Primary since 2006, including nearly 50 since 1 July 2015. The Institute has scheduled many professional learning events for school staff across Australia in Term 1 and Term 2 next year to enable Action Teams to learn about, and progress to the next component in the framework. Visit our professional development calendar to search for an event near you. The Institute provides professional learning to implement MindMatters in secondary schools across metropolitan, regional and remote areas. Project officers are available to get your school started. They can provide follow-up implementation support in conjunction with other schools in your area, or to address specific priorities in their school community. Join over 750 schools and over 14,000 school community members on their way to implementing an evidence-based initiative to enhance mental health and wellbeing! Create an account, register for one of our weekly webinars. Or contact your PAI state/territory manager to get started. Already involved? Spread the word about KidsMatter Primary and MindMatters to your colleagues and network and help more schools improve the mental health and wellbeing of children and young people. Participate in five parallel conferences which explore the future of education in the areas of technology, the environment, pedagogy & curriculum. Sister-event of EduTECH. Use the 10% discount for PAIge subscribers inserting the code ‘PAI10’. Explore a range of issues on positive psychology, improving health and wellbeing and understanding emotions with dynamic international and local speakers. Early bird offers end 18 December. PAIge subscribers save 20% off early bird fees and registration. Book online using VIP code, ‘PAI’. The conference brings together educators and experts in education and technology. Participants will hear speakers, engage with case studies, and visit the exhibition. PAIge subscribers receive 10% discount on registration. Use the code, ‘PAI10’.